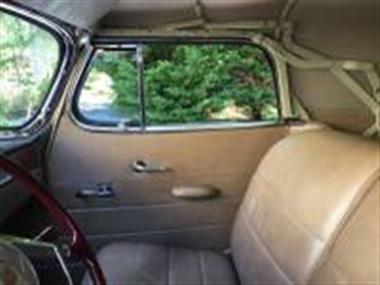 1941 Packard Other in Quogue, NY for sale. 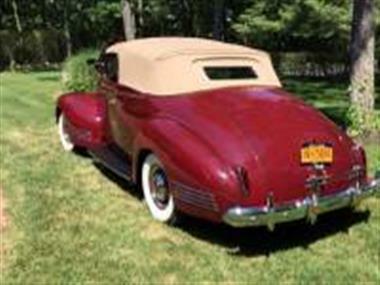 I have listed for sale my exquisitely restored Packard Deluxe convertible. 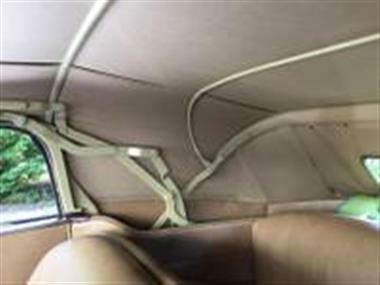 Having received a very high quality restoration, the car won an AACA National First Place award in 2015, as well as First Place at the PAC National meet in July of 2015. 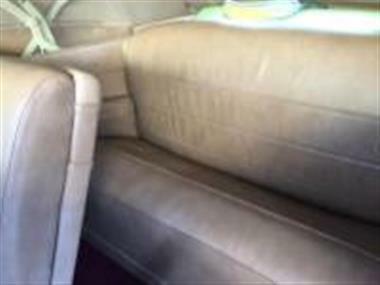 The cars paint has a very deep, mirror like shine, and the rich, supple leather hides still smells new. 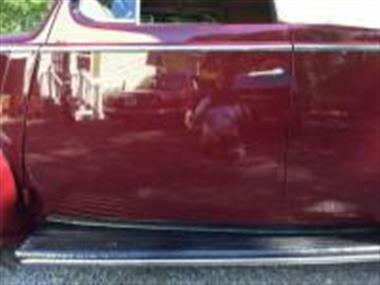 This Packard runs and drives flawlessly. 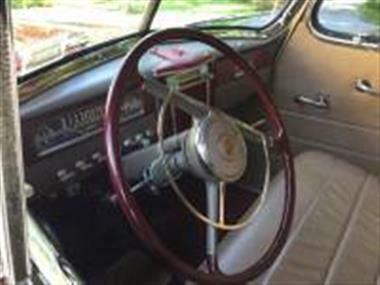 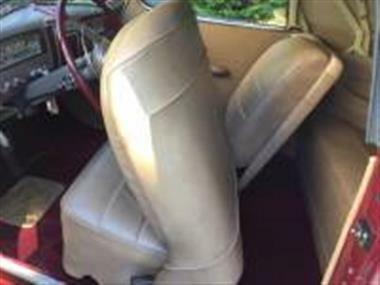 The car comes equipped with the original Packard heater, radio, and power top. 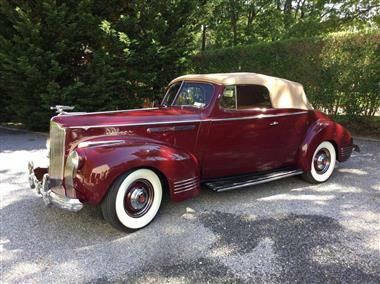 This truly is a fine Packard that is ready to be enjoyed.